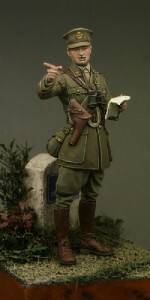 This figure features a Rating of the Royal Navy as he would have appeared on land duty in 1914. 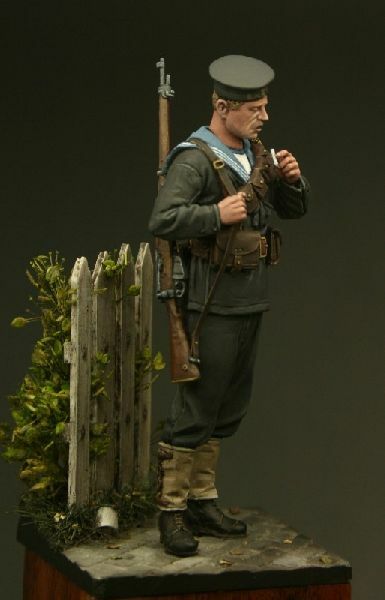 At this time the Naval Division were rushed to the Continent and were poorly prepared for land warfare and the whole expedition turned in to a disaster. 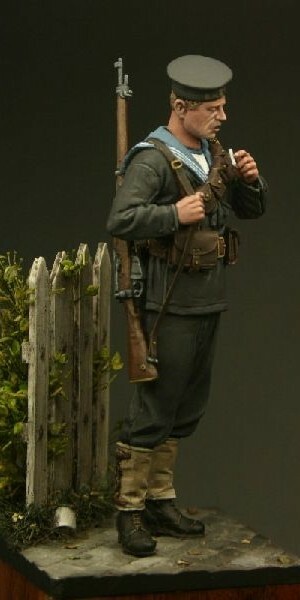 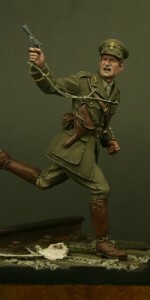 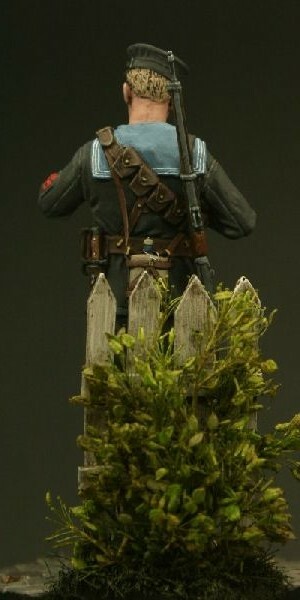 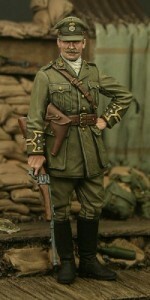 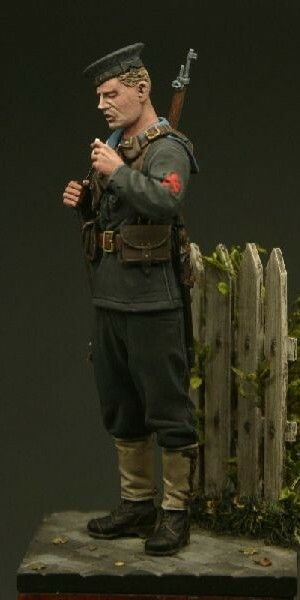 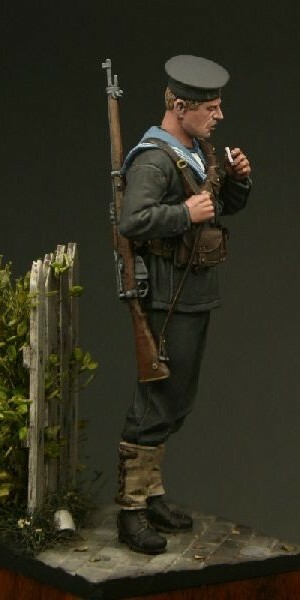 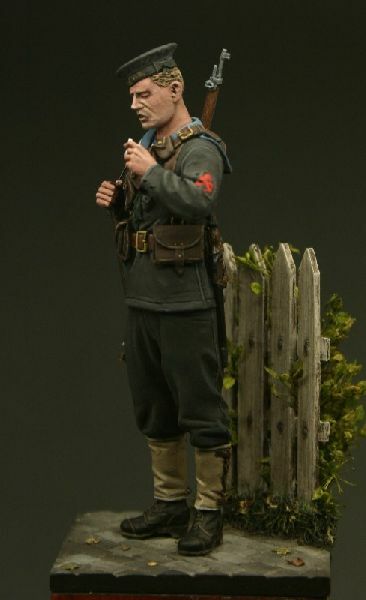 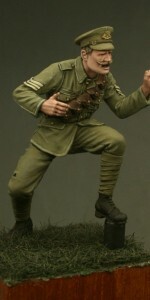 The figure is modelled with the ‘Long’ Lee Enfield, the previous rifle used to the later Short Magazine (SMLE) version. 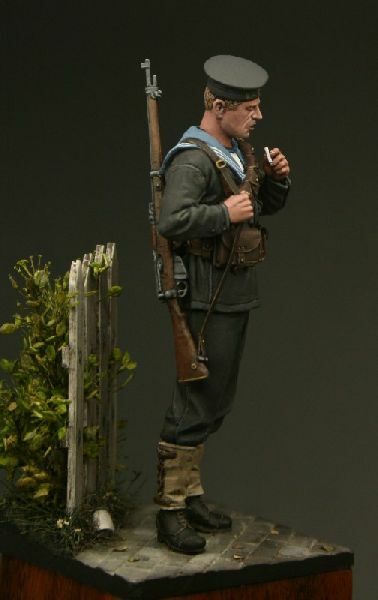 Please note that the rifle sling and cigarette are now included in the pack. 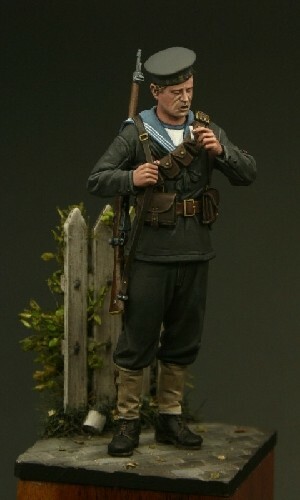 Be the first to review “TW32010 – Rating, Royal Navy 1914, Antwerp 1914” Click here to cancel reply.